Most of us miss out on life’s big prizes. The Pulitzer. The Nobel. Oscars. Tonys. Emmys. But we’re all eligible for life’s small pleasures. A kiss behind the ear. Don’t fret about copping life’s grand awards. There are plenty for all of us. Which is why I keep a daily gratitude journal… it’s for all those little things! That are really big things! 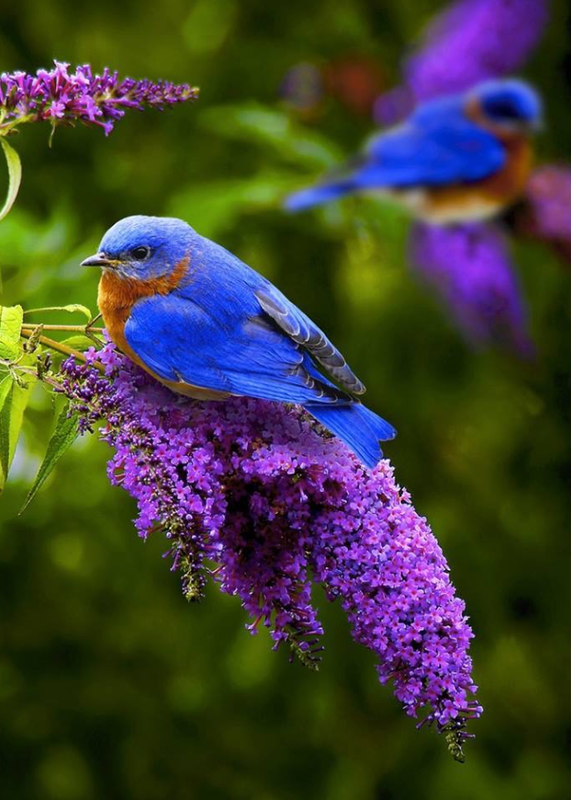 Beautiful and the bird and flower are gorgeous.